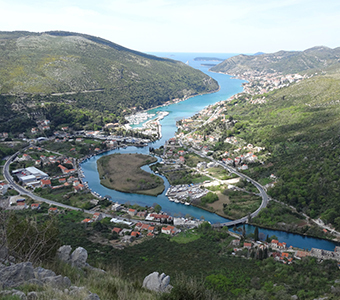 The Croatian Ministry of Environment and Nature Protection has refused Hrvatska Elektroprovreda (HEP)’s nature impact assessment for the Ombla hydropower project near Dubrovnik. 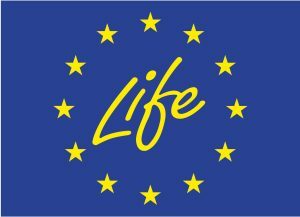 In its decision (pdf), published on 28 July, the Ministry cited significant negative impacts on preserving the integrity of the Ecological Network (Croatia’s part of the Natura 2000 network), “which cannot be excluded, in spite of mitigation measures”. The move comes more than two years after the EBRD withdrew from financing the 68 MW underground hydropower plant. HEP attempted to push on with the project, but after negative submissions to the public consultation on the nature impact assessment by local people, NGOs including Bankwatch member Zelena akcija/Friends of the Earth Croatia, and expert bodies like the State Institute for Nature Protection and Croatian Biospeleological Society, the Ministry has put a stop to the project. Whether this will be the end of this economically and ecologically risky hydropower plant only time will tell, but for now, we can raise a glass for the preservation of the Ombla’s complex ecosystem. * Campaign updates on the Bankwatch blog highlight news from projects we monitor as well as from our member groups and partners.